In this set of SketchUp tutorials we’ll learn some conceptual massing techniques that will help bring your innovative and unique architectural concepts closer to reality. We’ll begin by taking a look at how to create and manipulate volumes based on important design objectives. We’ll create a simple cube that we’ll split up into sub-parts with volumes and functions tied to the geometry. We’ll then learn how to create components and sub groups so that we can manipulate our mass to create various iterations while still staying true to square footage and volume requirements of our design. Next, we’ll apply some Boolean Operations to create complex forms and geometry from simpler forms. We’ll also take a look at working with surfaces where we’ll learn how to divide, rotate and deform shapes with a few simple clicks. Finally, we’ll use a few Sandbox tools to create smooth organic forms. By the end of this SketchUp training, you’ll be able to create unique, innovative, and even complex building forms that will help make your project or design stand out from the rest. 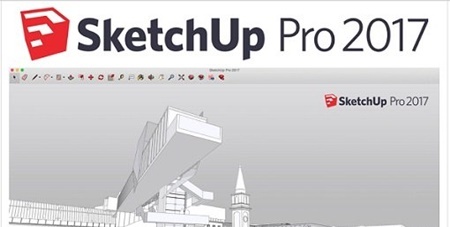 Software required: SketchUp Pro. 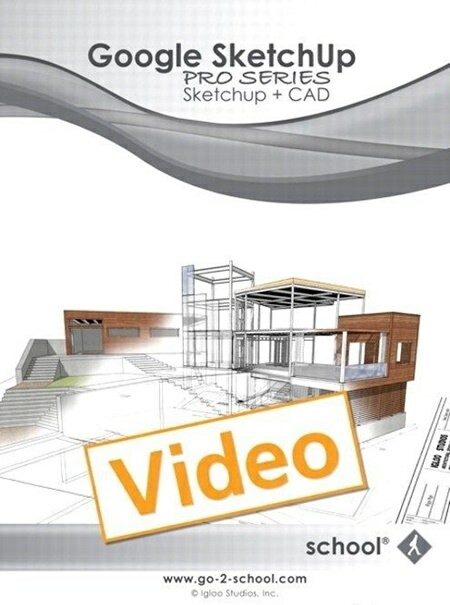 This professional-level video is geared to experienced SketchUp users and explores more advanced topics in detail. 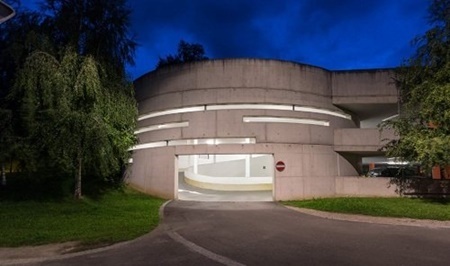 Professional architects and builders who want to become more efficient and effective at using computer-aided drafting (CAD) and SketchUp together will benefit from this title. Create highly realistic 3D architectural drawings with V-Ray, a popular third-party renderer for SketchUp. 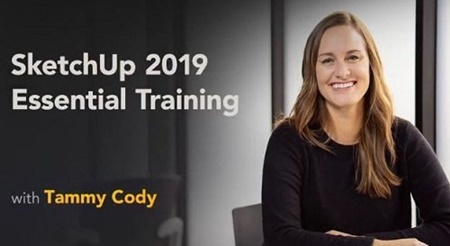 This course shows how to take a single scene with interior/exterior elements and add lights, move cameras, and enhance objects with translucent and reflective surfaces. 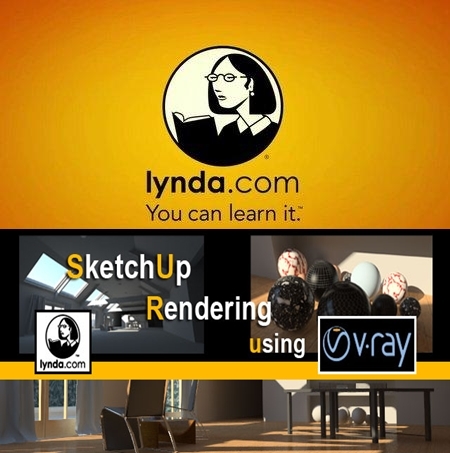 Author Brian Bradley explains concepts like irradiance mapping, perspective correction, and fixed rate sampling, while showing how to leverage each of the V-Ray tools and its material and lighting types to achieve specific effects.